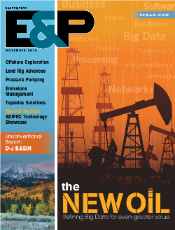 Oil & Gas Vision Interview ProSep CEO, Mahesh Konduru on ProSep’s Technology! Check out the latest interview with ProSep CEO, Mahesh Konduru! 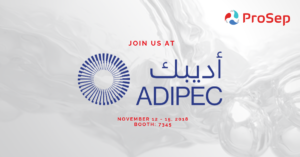 ADIPEC was a great event for us – during which Mahesh was interviewed by Oil & Gas Vision where he discussed ProSep’s unique technology, activity in the region, innovation and future plans! 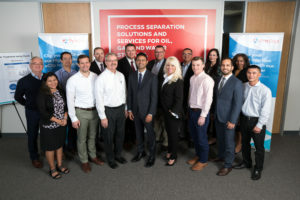 ProSep, an industry-leading, technology and service provider for integrated process solutions to the global energy industry, has announced the first refinery application in the Middle East of its Mutliphase Adjustable Xtreme (MAX+) Mixer. 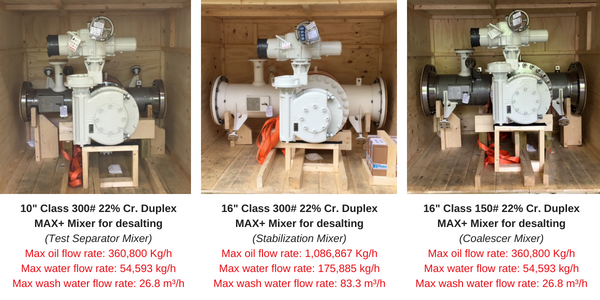 The Max+ unit is a unique mixer with integrated injection and mixing capabilities which delivers homogenous mixing of multiphase flows with low pressure drop over the entire turndown range. 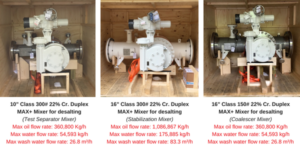 Scheduled for delivery in 2019, ProSep’s MAX+ technology exceeds that of traditional static mixers with its unique, fit for purpose design delivering a range of benefits. Benefits include delivering the same high level of mixing efficiency by facilitating real-time adjustments to match production flow fluctuations; achieving up to 50% wash water utilisation in downstream applications therefore increasing desalting efficiency and reducing salinity levels; and, a homogeneous shear force to match process fluid properties for efficient separation resulting in reduced emulsion formation and salt corrosion downstream. Ryan McPherson, ProSep General Manager for the Middle East and Asia Pacific said: “We are delighted to be supplying the MAX+ mixer to our client. The MAX+ unit for desalting is particularly suited for refinery applications where low outlet salinity levels are desirable. With a portfolio of proprietary products, ProSep has installed over 100 mixers globally and continues to work with some of the world’s largest oil companies, providing premium mixing solutions that enhance downstream separation, and rapid Return on Investment (ROI). 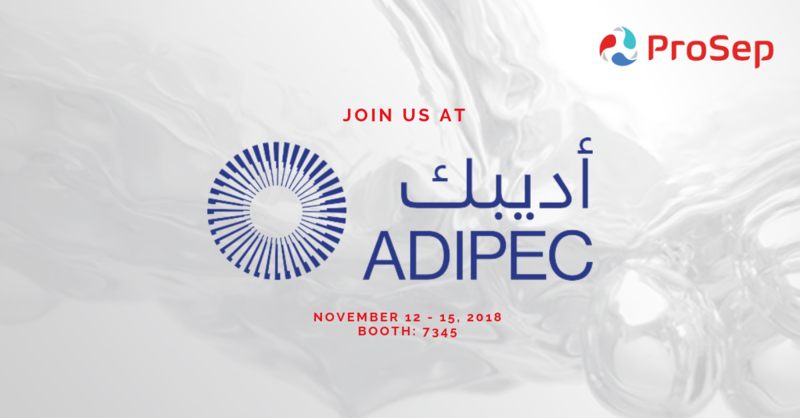 Join us at ADIPEC from Nov. 12 – 15, 2018 at the Abu Dhabi International Petroleum Exhibition & Conference, booth #7345. We’re thrilled to discuss on all of our proprietary mixing technologies and introduce our newest product, the eCLIP (Efficient Compact Lightweight Injection Port). In the News with ProSep — below are some of our latest updates! 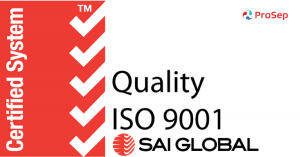 ProSep is 2018-19 ISO 9001:2015 Certified! 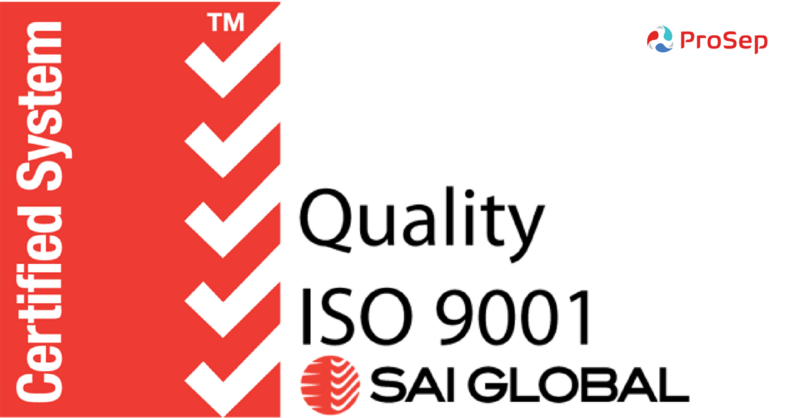 We are proud to announce that ProSep passed the 2018-19 ISO 9001:2015 audit with no issues or recommendations. The auditor was impressed that we have a function risk register, which is a new requirement for the 2015 version! Staying up-to-date and in compliance with this certification allows ProSep to keep up with the latest industry standards and ensures we are providing the best-in-class technology solutions to our customers in the upstream, downstream and midstream sectors. Check out our CEO, Mahesh Konduru, sharing his views with Oil & Gas Vision TV. In the interview Mahesh discusses the importance of continuing to invest in technology through the downturn and how this strategy is allowing ProSep to be well positioned for the future. 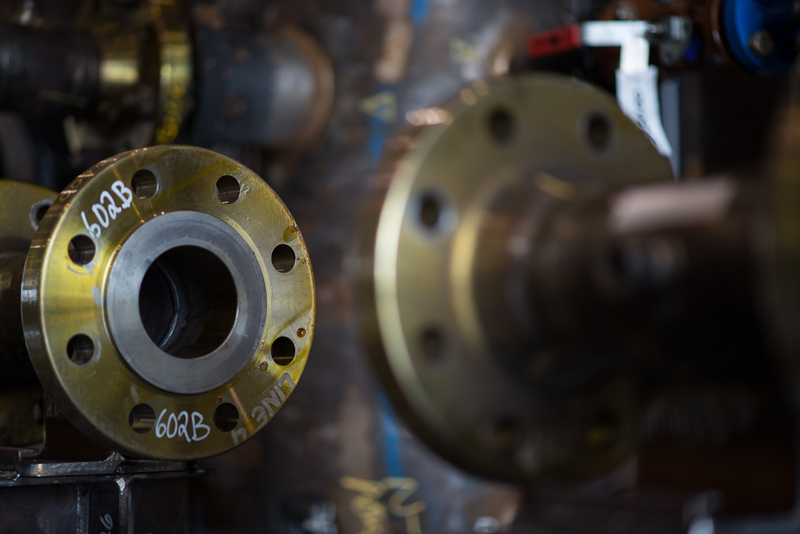 Norway, the country where their mixer technology was invented, is a key growth market for ProSep. hashtag#ONS is a great platform for growth and an opportunity to consolidate the position of the business. ProSep announced in January 2018 that it would supply (3) ProSalt units to Statoil Petroleum (Statoil) for the Johan Castberg field development project, located on the Norwegian continental shelf in the Barents Sea. The Johan Castberg project was notably the biggest offshore oil and gas development in 2017, with an estimated cost of approximately NOK 49 billion. The ProSalt technology with MAX+ mixers will provide Statoil with efficient usage of wash water and chemicals, while also providing an opportunity to reduce injection volumes of both ProSep’s mixers have been designed and fabricated to desalt the oil by mixing it with injected wash water in two different stages as follows: first stage – downstream of inlet/test separators, and second stage – downstream of stabilization separator. Our team has had tremendous success in executing the project’s lifecycle and we’re pleased to share that it was completed on time and within budget! in comparison to conventional mixing technologies. 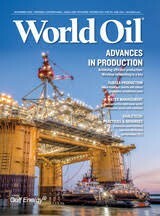 Featured in the Journal of Petroleum Technology, Caleb J. Smathers, Tommie Jackson, Scott Buckwald, Raul Gonzalo and Ryan McPherson speak to some of the challenges that today’s operators are facing with produced-water management. 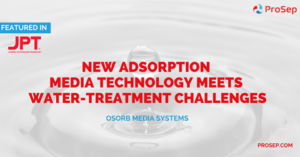 Fortunately, new water treatment technologies and developments in conventional treatment methods offer a means to solve these problems in managing produced water volumes.